William was born on 31 AUG 1888 in Woodruff County, Arkansas, the son of Emerson Hall Conner and Laura Nancy Cornelius. He died on 17 MAY 1947 in Woodruff County, Arkansas. His wife was Daryl Clay Sinclair, who he married on 29 JAN 1917 in St. Louis, Missouri. Their five known children were Daryl Clay (1917-<1920), Mildred Hackley (1919-1999), William Bolivar (1921-1923), Richard Turner (1923-1987) and Laura (1925-1994). 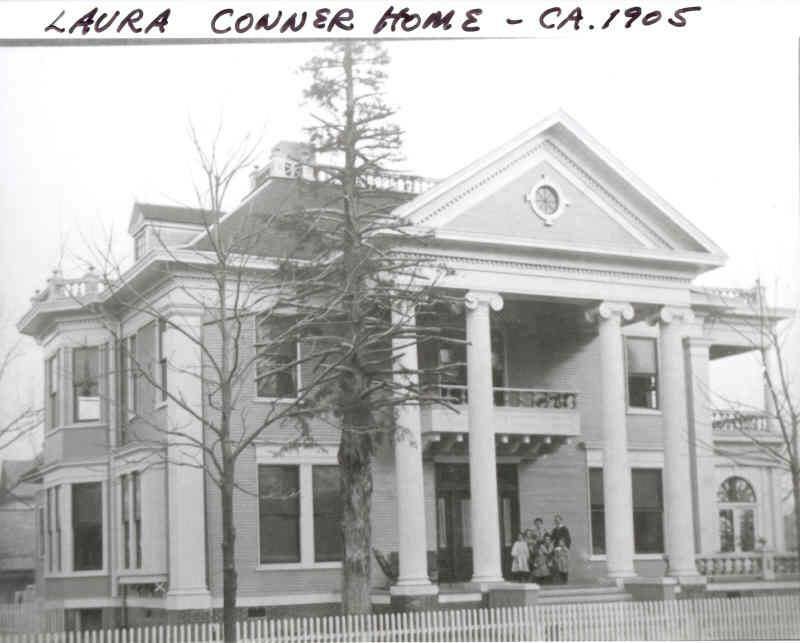 Architect Charles Louis Thompson (1868-1959) of Little Rock, < refer to Encyclopedia of Arkansas History &Culture> designed three houses in Augusta.